kohzo – Kitmeout Designer Clothes – Fashion Blog & Fashion Forum. Grass Jeans + Grass LA Clothing, is it Greener? The Denim Industry is in the midst of a quiet revolution. 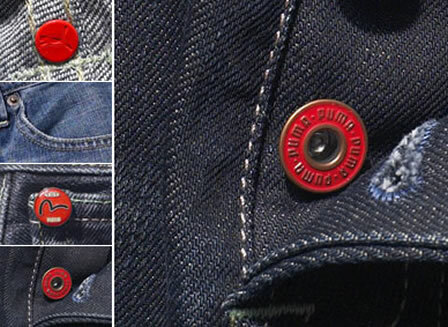 A long list of brands and designers are ignoring the lure of highly priced and highly hyped premium “novelty” denim and are offering the consumer something altogether more honest. The urge to produce novelty jeans with garish logos and impractical cuts is being replaced by a growing trend to produce minimalist, clean and basic high quality jeans for the fashion purist.